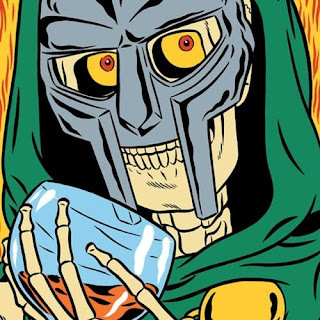 The underground rap star MF DOOM took to his Soundcloud account yesterday and dropped off a new tune called "Doomsayer." A pretty fitting song for that end of the world thing, but it is also a pretty dope song. There wasn't much information about this song or where it will end up, but I for one am happy to hear some new music from the mysterious rapper. 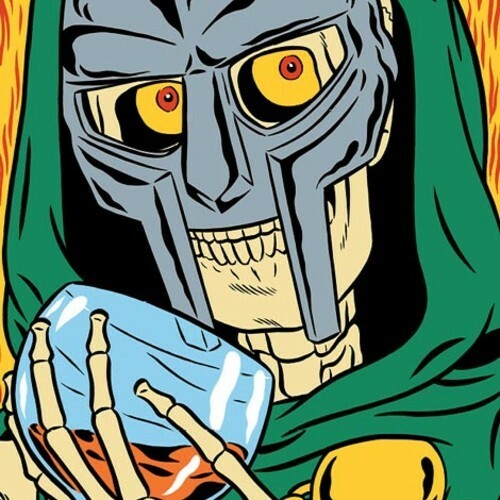 Bump it and celebrate the doomsday.